Telangana State Public Service Commission is likely to release the answer keys for the TSPSC VRO 2018 Exam. There is no official notification in this regard and the exact date of the Telangana Village Revenue Officer Answer Keys release is not yet out. However, anticipating the release soon, here is what you need to know. Some websites have released fake news claiming that TSPSC VRO have been released. Note that there are impostors containing unofficial answer keys that are not authentic. Stay updated with CareerIndia for official announcements. 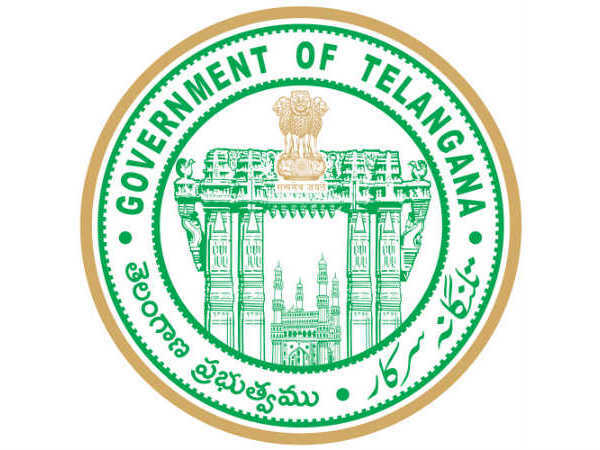 TSPSC VRO Answer Key 2018 will be available on the Telangana civil services official website https://tspsc.gov.in/TSPSCWEB0508/. Step 2: Spot the CANDIDATE SERVICES section on the right-hand side of the page. Step 4: The list of recent notifications will be displayed on the screen. Click on the link for TSPSC VRO Answer keys once it is out. Step 5: The answer keys will be displayed on the screen. Save it to your computer and take a printout of it for future reference. Candidates are advised to keep following that link in order to check out the answer keys as soon as they are out. The exam was held on Sunday (Sep 16, 2018). Earlier, the Hyderabad Public Service Commission was formed. But after the partition of Telangana, the TSPSC was started in 2014. 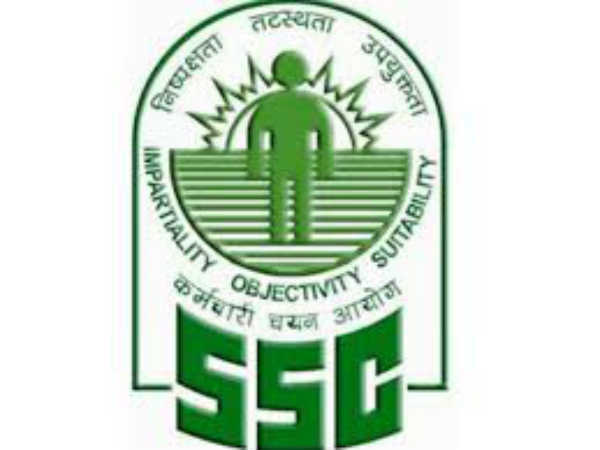 TSPSC is the body under which government recruitments take place for the state.